Date of Birth – March 14th, 1879. 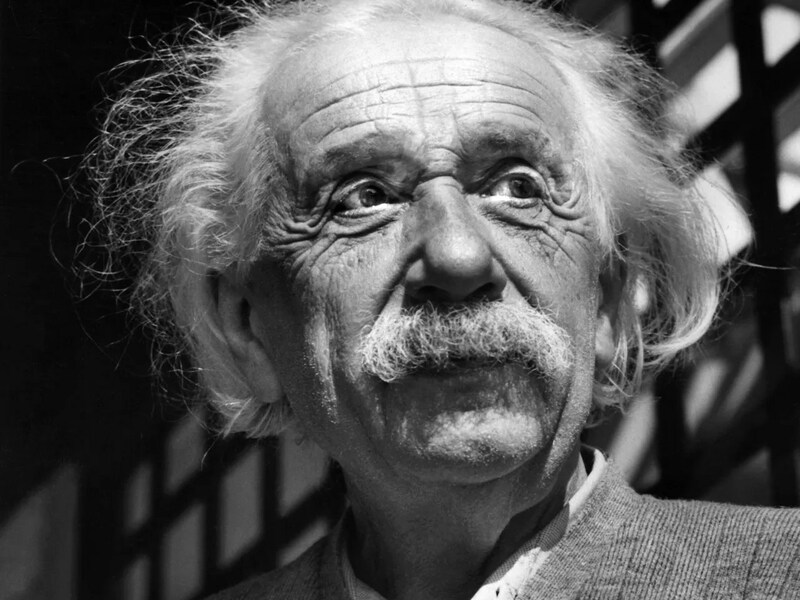 Known for – Developing the scientific theory of relativity. Date of Passing – April 19th, 1955. “The true sign of intelligence is not knowledge but imagination. – Albert Einstein”.